We all love pet rescue stories with happy endings, and this is one of them! Meet Dadel, a cute little kitten that was found abandoned behind a garden shed with his five brothers. 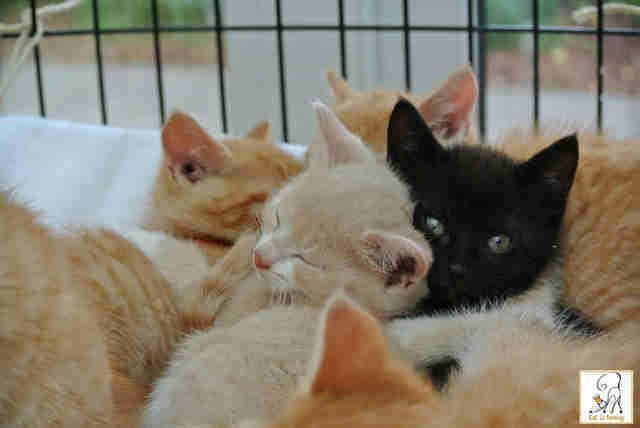 Luckily they were spotted before it was too late and they were all were rescued by a local kitten rescue program. 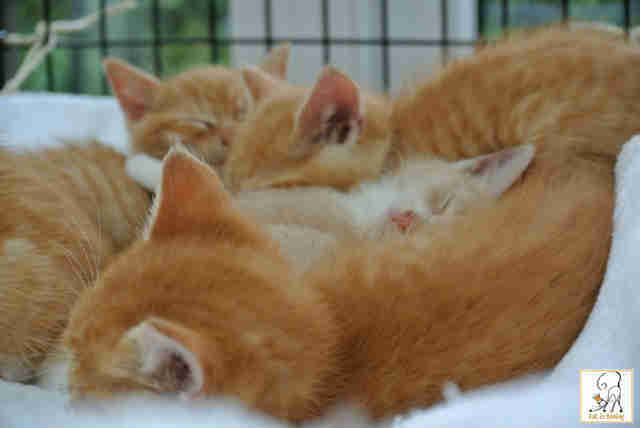 Here they were all treated for ear mites and nurtured back to health before being adopted to new families. Dadel was the smallest of the group and needed the most treatment to become healthy again, so he was the last one to be adopted. 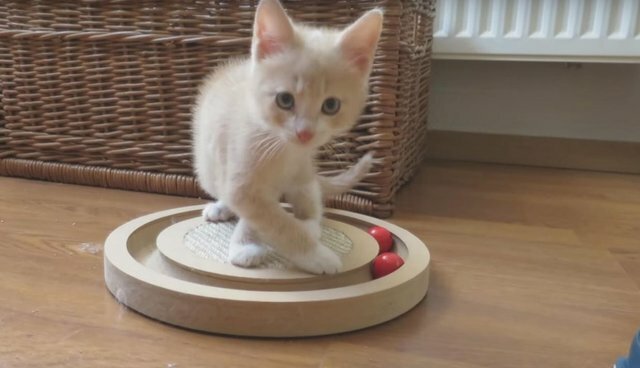 Now as you can see in this video, Dadel has a loving home and is enjoying life like every kitten should! Dadel now enjoys his new furry family consisting of two dogs (one rescued dog), two rescued cats, and of course a loving pet parent!